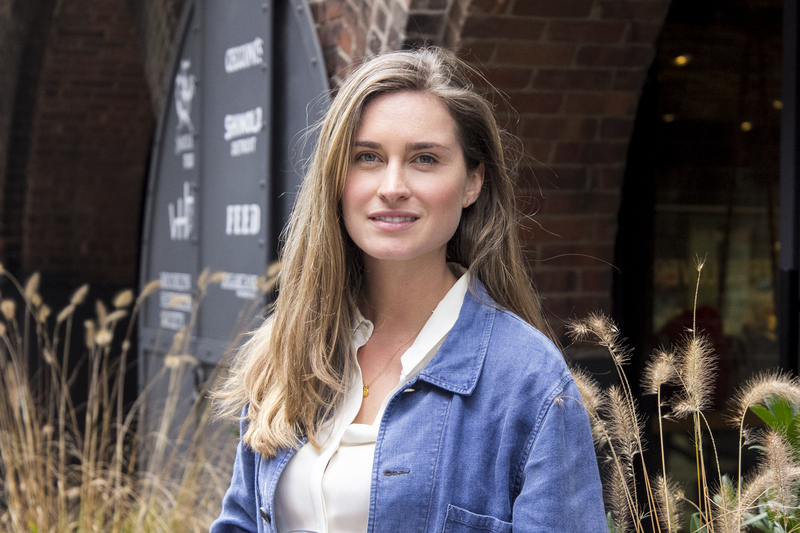 Lauren Bush Lauren takes us behind the scenes on her mission to end world hunger, and the intersection of social good and for-profit endeavours. One of the resounding messages we hear from many of the entrepreneurs we work with is a desire to do more, to go beyond profit and give back in a meaningful way. The heart is there, but sometimes it’s difficult to know where to start. 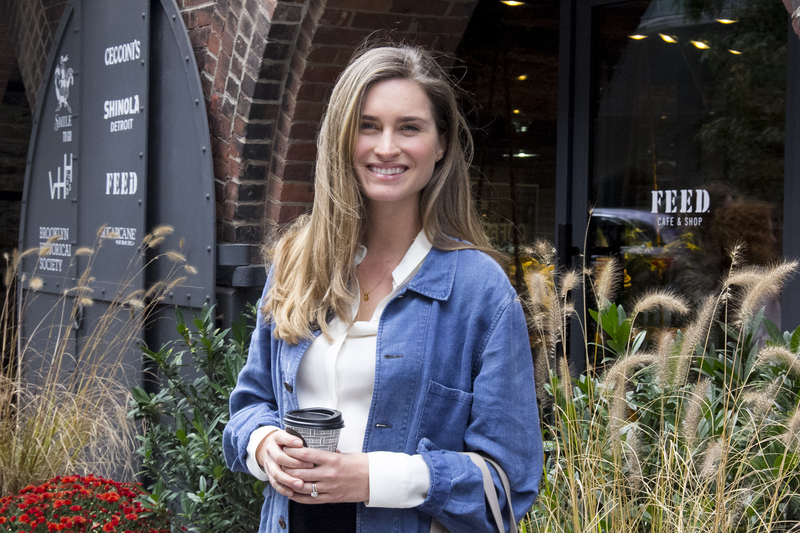 Lauren Bush Lauren knows a thing or two about social good. As a student, she traveled the world as an honorary spokesperson with the UN, where she was on the frontline of the world hunger crisis. 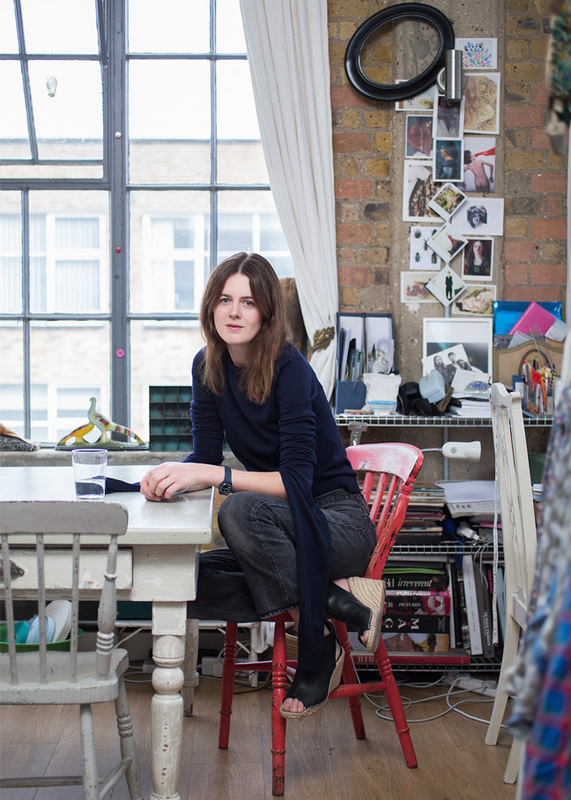 In college, the industrious and design-focused Lauren – who attended Parsons in New York City and Central St. Martins in London – began brainstorming ways to unite her two passions. In 2007, FEED Projects was born to help combat global hunger. Through FEED, Lauren introduced a distinct design aesthetic, and began to merge her social interest with a growth-oriented strategy. Unsurprisingly, she admits it can be a bit of a tightrope act. When she launched FEED, Lauren had few business models to study, so she forged her own path out of necessity. To date, the brand has funded over 100 million meals. 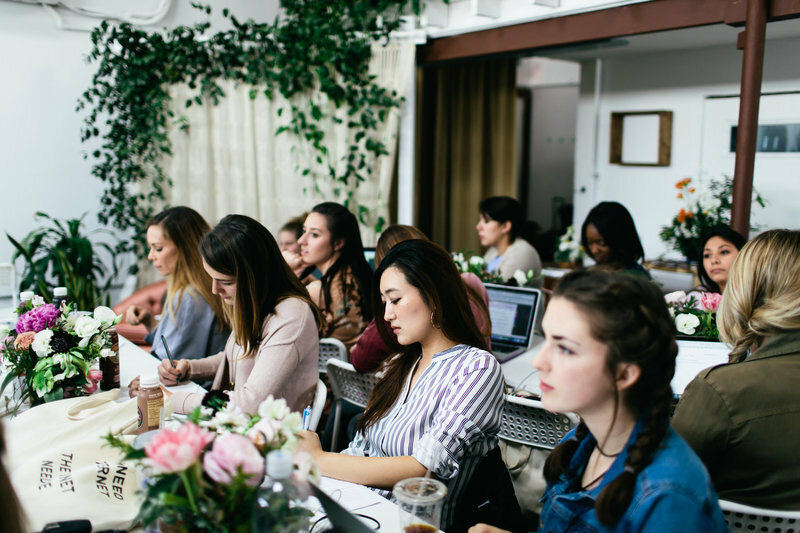 Here, Lauren shares tips for developing your own metrics, launching a company without crazy funding, and ways for entrepreneurs to implement social causes into their existing strategies. I came up with the idea for FEED when I was still in school. I became an Honorary Spokesperson for the UN World Food Programme in my sophomore year and it was during trips to places like Guatemala and Chad, as well as here in America, that my eyes were opened to the magnitude of the world hunger problem, which affects one in eight across the globe. I’ve also always been interested in fashion and design, having spent time working in the fashion industry and taking classes at Parsons and Central Saint Martin’s. While debating what career path to take I had the ‘aha moment’ for FEED, a way for me to combine both of my passions while also providing a tangible way for others to get involved in the fight to end world hunger. The first FEED bag – the FEED 1 – feeds one child in school for one year. The bag was inspired by the inspired by the bags of food rations I saw being distributed to schools around the world by the UN World Food Programme,and uses burlap and natural materials to harken back to the cause. When I graduated from college, I wanted to see if I could make the idea come to life, even if it was only the one batch of bags. I placed the first order for500 bags and Amazon purchased all of them, setting up a dedicated boutique page that allowed us to share our mission for FEED with consumers. From there, we’ve grown into an omni-channellifestyle brand offering products across categories, and just last year we opened our first physical space, the FEED Shop & Cafe. In the early days, I intentionally kept the team lean, meaning we relied on advisors for a lot—some official and others just very generous friends from my network who believed in FEED and our mission enough to give their time and expertise. We would not be what we are today without them. The most important thing you can do when starting a business is to surround yourself with smart people who are able to contribute where your own knowledge falls short. Having a support system of friends, mentors, or capable and dedicated teammates (ideally all three), is invaluable for any entrepreneur. In my early days of starting FEED, and still today, I rely on the talented and passionate network of people around me who are willing to give me advice, both early on and as we continue to grow. I encourage anyone hoping to start a business to seek out mentors and knowledge from those who have come before you. After seeing the effects of hunger firsthand, I knew I wanted to get involved personally and do whatever I could to make a difference. Shortly after thinking about the role I could play in the fight against hunger, I asked myself what I could do to get others involved, especially students or young people who aren’t able to write a large check but want to help. It was through asking myself this question that I came up with the idea for FEED. When it comes to a massive global issue such as hunger, I think it’s important to focus not on the impact you’re having in the larger fight, but the impact you’re having on the life the child who no longer has to worry about where their next meal is coming from. It was clear from the beginning that the value FEED brings is in empowering consumers to get involved in the fight to end hunger through something as simple and accessible as a bag purchase. The value our partners bring is in actually doing this life-saving work day in and day out. I believe that millennials look to business as much as they look to non-profits and government to create change in the world – and as millennial spending power increases, we want to channel that to end hunger by doing what we do best, which is creating beautiful products. Being a for-profit direct-to-consumer company has definitely been the right call for us. I love that the social business model has become the new normal for entrepreneurs. If there is anything the current social business space is teaching us, it is that there are so many creative ways to engage consumers on important issues, no matter the industry or product. We have a very tangible product with a very tangible number that represents the number of meals donated with that bag purchase. Others may not have such a tangible metric, but the power comes from the transparency. 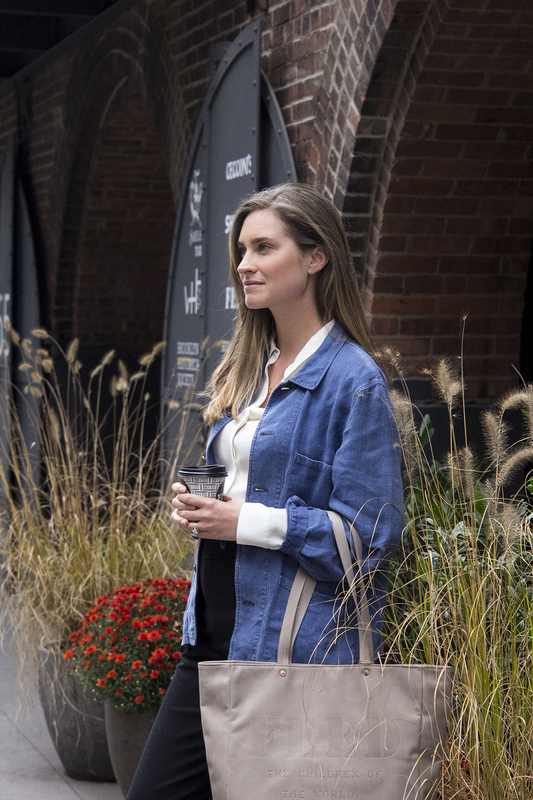 Whether it’s tech, human services or a retail, being honest with consumers about how their purchase is creating change in the world – whether large or small – is what makes a company stand out. I feel that as a business leader, but also as a consumer. When I started FEED ten years ago, the buzz term ‘Conscious Consumerism’ was not in the zeitgeist like it is now. There had been a few successful social businesses that I looked to for inspiration (thank you Newman’s Own! ), but not necessarily a clear path to doing business in this way. It was a lot of work to explain our model to partners and to customers. Now, it’s just expected. I am thrilled by that. Being a social entrepreneur is a balancing act between sustaining a business and growing the company’s ability to give back. It’s important to dedicate time to each part of the business, from product and design to sales and marketing, as well as our impact and social mission. Ultimately you learn how to look at the business holistically, as each element is so essential to what you’re creating. Like most other businesses, we’re always analyzing data to learn about conversion and sales, but beyond that, seeing what items our dedicated and engaged customers are responding to so we can continue to have exciting offerings for them. To be successful, you don’t have to raise a huge seed round or a have a ton of knowledge from the get-go. Not knowing all of the rules made it easier to break them, allowing us to build a modern company that feels completely original and achieve our business and give-back goals. If you’re trying to do good, you’ll attract people who want to be a part of your mission and help make a substantial difference in the world. Physical retail is a dream come true for us, and something we’ve been thinking about for a long time. It’s been such a wonderful way for myself and my team to engage with theFEED community. In addition to introducing the brand to a new set of peoplewe may not have been able to reach through e-commerce (our location in Empire Stores in Dumbo puts us right in the middle of the action!). We also use the shop as a central hubfor our FEED community to come together for special events. We host everything from workshops to FEED Suppers to book signings. It’s also become a home basefor our volunteer days, and getting to go out into the local community and give back feels like is such a natural extension of what we’ve built. I really am so proud of what we’ve been able to accomplish as a brand over the past ten years. I’ve learned so much since starting out without any business experience, but I think my biggest takeaway is that a brand is only as great as the team that works to bring it to life every day. While we’ve grown a lot, and added new expertise to our FEED family over the years, there are people who have been with me since the first year who are still propelling our brand forward. That is not something I take for granted. 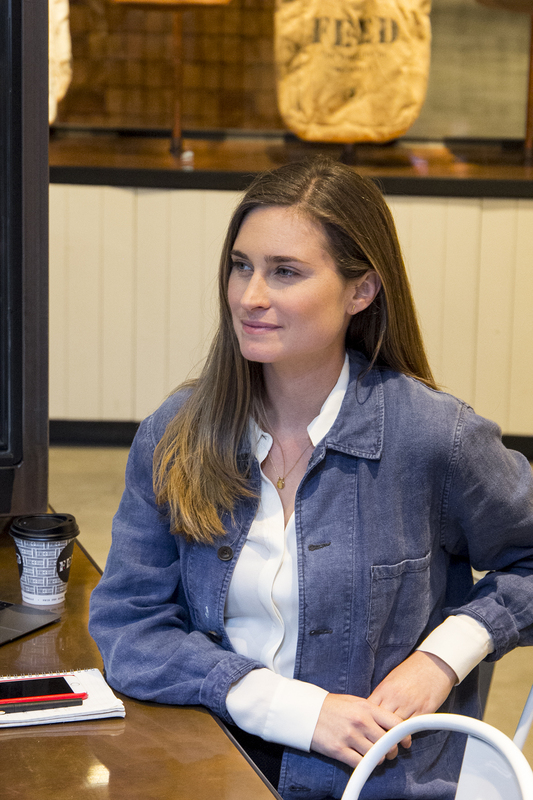 As a young founder of a young business, I started out needing to (and wanting to) be involved in every big decision across the company, from product to operations to marketing. As we experienced growth, I had to quickly learn to learn to allow the rockstar team I had brought on to own their verticals and drive the business forward. Ten years in as CEO, I am still very involved in strategic decisions across all departments, but having a team I trust is everything.